The professionals at Connelly Electric, an industry leading electrical contractor, offer a wide array of security system services. We design, maintain, install and wire video surveillance systems that meet the needs of our clients. A video surveillance or closed circuit television (CCTV) security system allows the end user to monitor and record activity, access real-time and recorded video, and analyze recordings frame by frame. Connelly Electric designs and implements effective video surveillance systems that meet the specific needs of our clients. We recommend the number of cameras needed to protect the facility, their optimal location, and the best camera types for the end user’s needs. 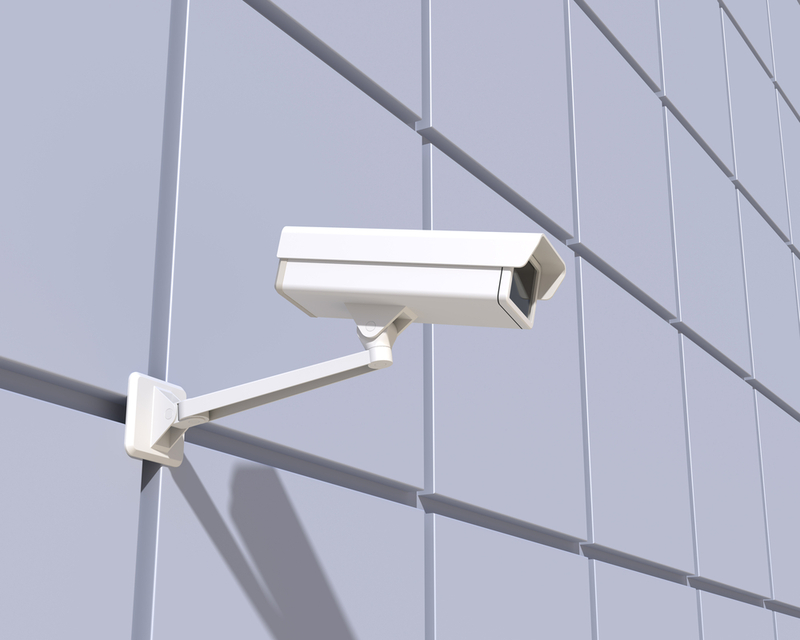 Connelly Electric provides video surveillance wiring services to ensure the optimal operation of each security system. The system can be set up using Internet or IP cameras, DVRs, and network servers, so live video can be viewed via the Internet. Internet cameras operate wirelessly via Wi-Fi, while others require a physical cable connection. Contact Connelly Electric for an upgrade of an existing analog closed circuit television (CCTV) system. We can expand a CCTV system or even integrate it with an IP software-based system. No matter what type of system is needed, Connelly Electric can help protect your facility.